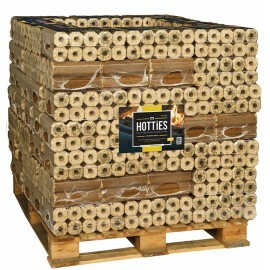 Hotties do not expand or crumble and give a consistent heat output and maximum burn. 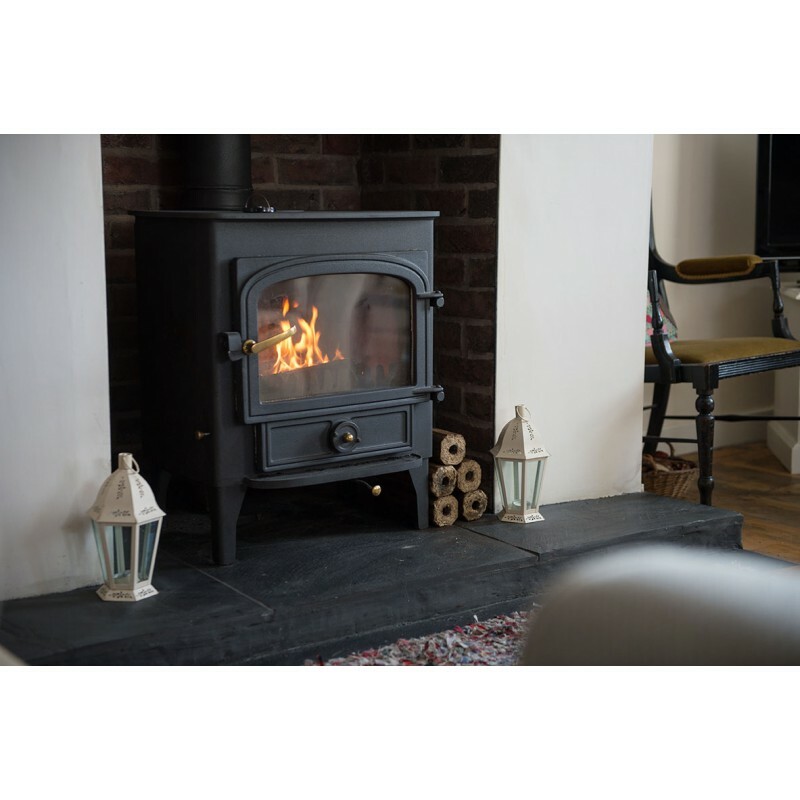 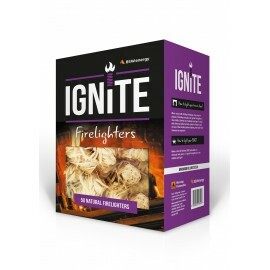 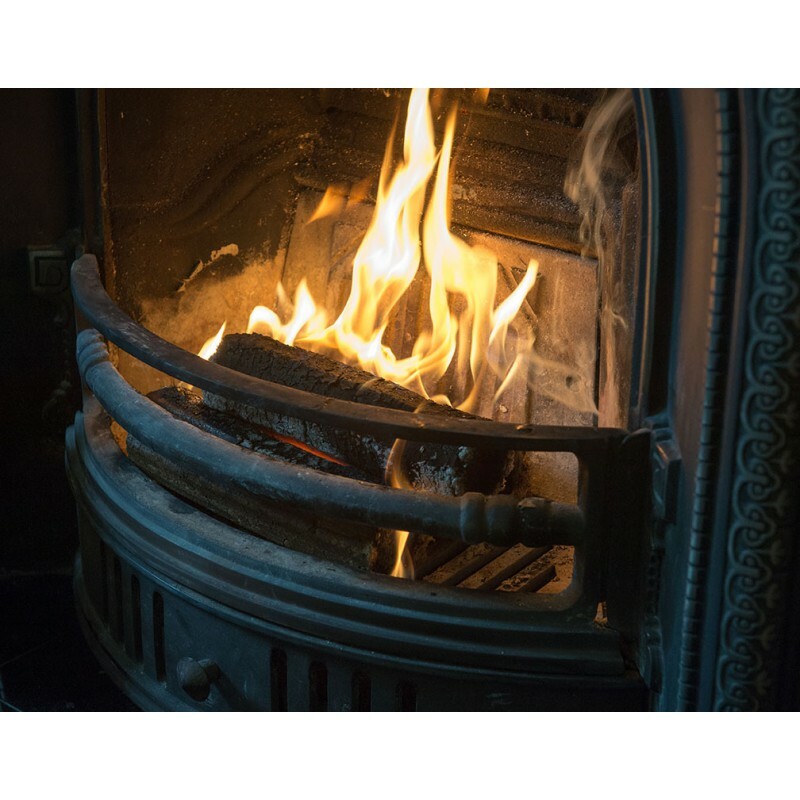 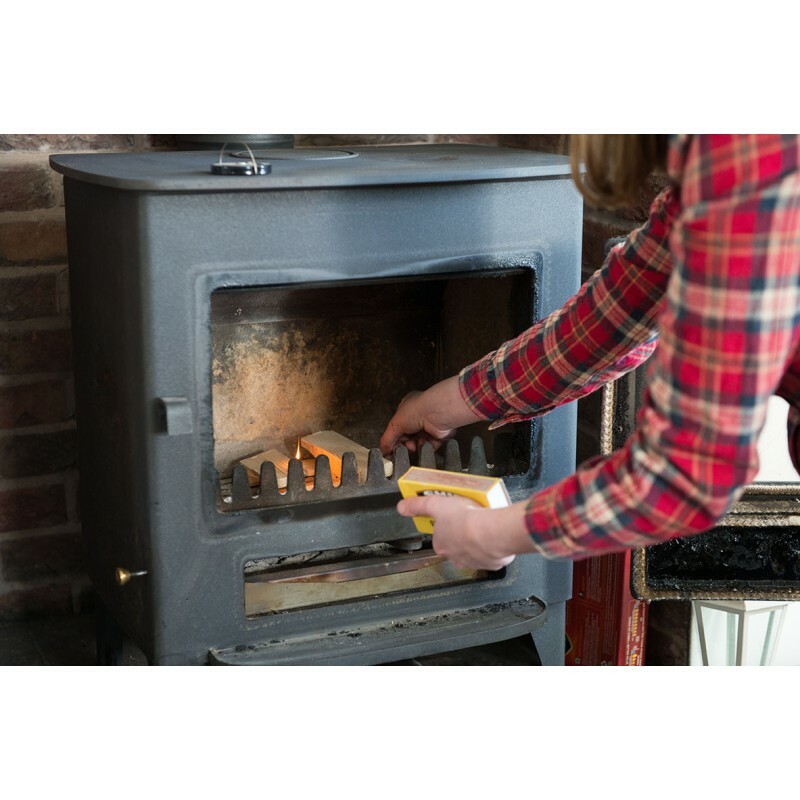 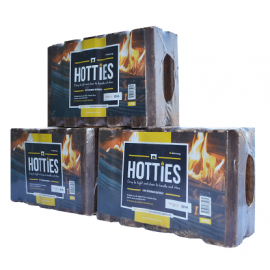 Be rest assured that all of the sawdust and chips that are used in the manufacturing process are sourced in the UK from sustainably managed forests For the perfect start, we recommend using our Ignite natural firelighters, for this quantity, we’d suggest two boxes of 50. 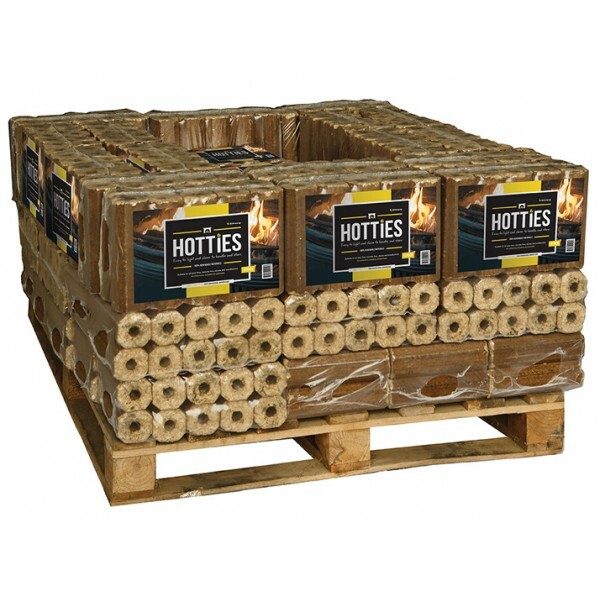 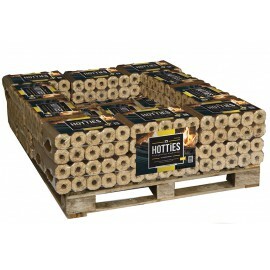 Each pallet contains 500 Hotties Heat Logs made up of 50 packs, with each pack containing 10 heat logs (47p/log).